With the cost of drug development at an all-time high, pharmaceutical sponsors are looking for ways to reduce costs while gaining efficiencies in this digital era. Enter… Remote Clinical Trials. In this video, we discuss some of the areas where costs savings can be expected and areas of financial challenges associated with remote clinical trials. Let us know your thoughts and experiences on this relatively new model of clinical trials. Feel free to share with your colleagues and network who may benefit from this information. 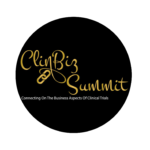 By the way, we are officially less than 60 days from the ClinBiz Summit 2019 taking place on March 13th-14th at the Hyatt Regency in Morristown, New Jersey and online via our livestream registration option. This is absolutely the conference to attend if you deal with clinical contracts, clinical outsourcing or clinical financial management. We have an agenda-packed two days full of practical presentations and conversations, surprises, fun networking and action-oriented insights. Register today before in-person tickets run out. Hope to see you there! 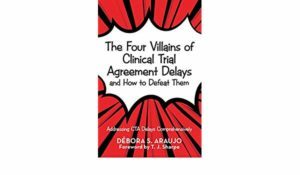 Article on the impact of remote trials on investigator fees link.